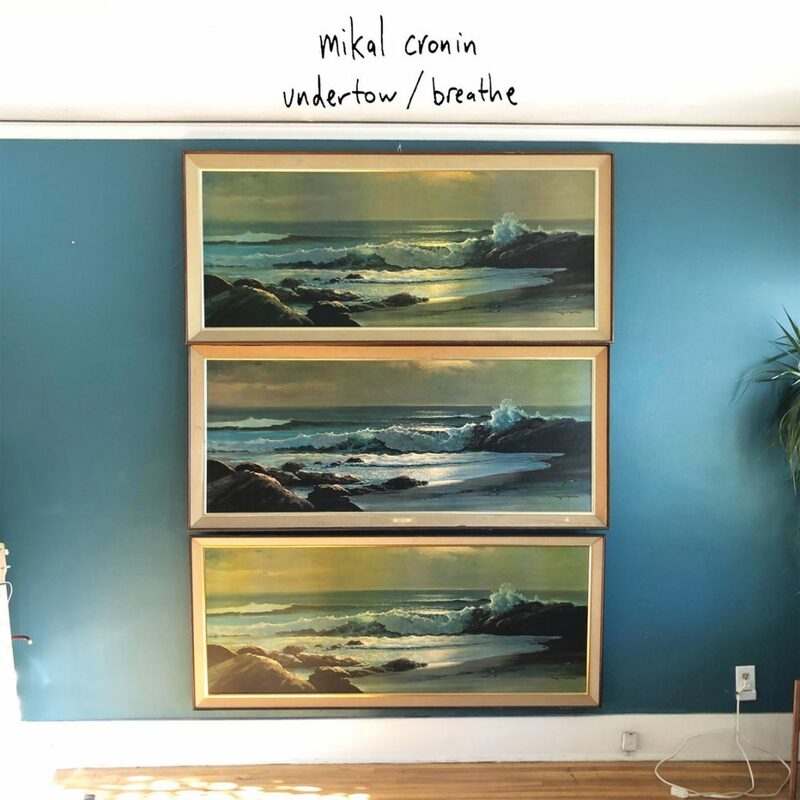 Four years after MCIII (Merge Records), American singer-songwriter and musician Mikal Cronin returned with a new track titled “Undertow” which features William Tyler (guitar) and Shannon Lay (vocals). It is part of a new 7” which include a second track titled “Breathe“. It is out on May 10th via Famous Class. Listen below.